If you’re looking for an exciting, and possibly life-changing experience, travelling abroad as a volunteer is for you. 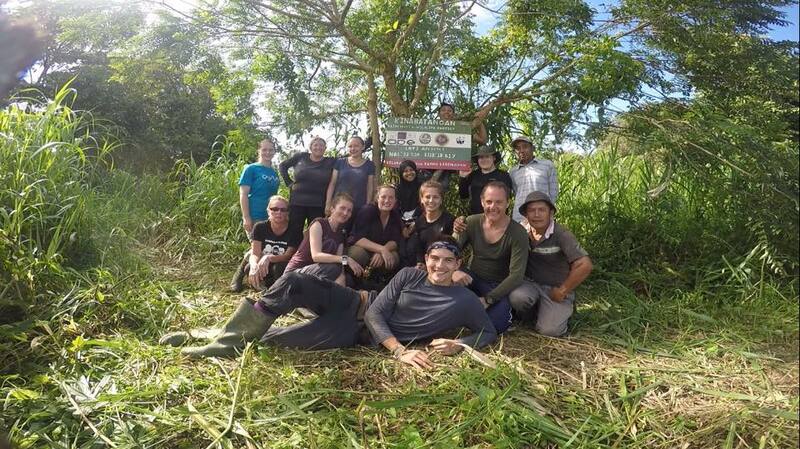 Not only do volunteer projects get you off the beaten tourist track, but they also give you the opportunity to get to know the local people, and become a valued member of the community, providing full cultural immersion, and a more authentic experience of the country. While the prospect of living in potentially basic conditions, in an unknown country, surrounded by strangers with very different cultural values can initially be very daunting, there is a lot to be said for challenging yourself to step outside of your comfort zone and opening your mind to alternative ways of living. It’s likely that you will learn new things about your character, develop as a person, start to appreciate the more basic things in life, and return with a new found eagerness to confront new challenges and approach problems with a ‘can do’ attitude. Furthermore, you will soon find that a cheery smile, cultural respect, and a willingness to help out and get involved in every aspect of daily life goes a long way. It will not be long before you are rewarded with firm friendships and amazing experiences, the memories of which will last a lifetime. On a more practical side, through volunteering abroad you are able to learn new skills; you could discover your hidden talent as a teacher or sports coach, become an expert carer of monkeys or elephants, or learn the intricacies of wildlife conservation. Additionally, you can feel that you are doing something worthwhile with your time, and are giving something back to the local community who are making you feel so welcome. 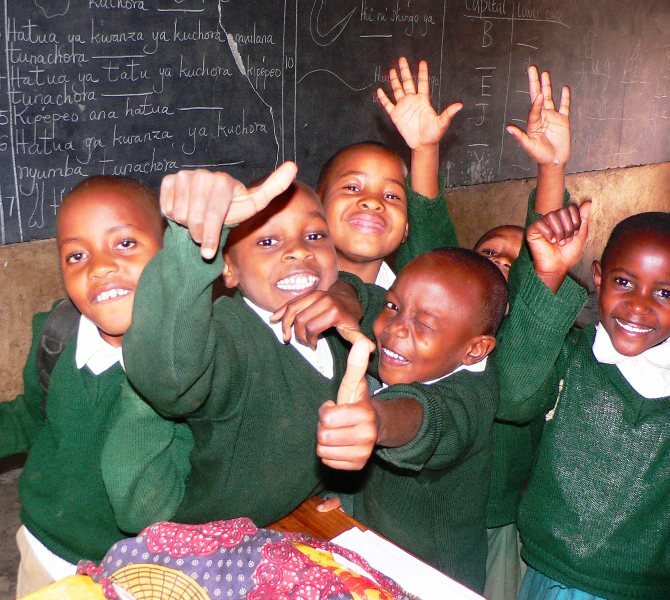 If you need any more persuasion, visit our ‘Why volunteer abroad?‘ page. If you’re inspired (and hopefully you are! ), take the opportunity and start organising your trip now. With so many organisations offering volunteering opportunities abroad, it has never been easier to find your perfect project. Here at Oyster, we organise a wide selection of voluntary projects overseas, so you can be sure to find an experience that suites your interests and your timeframe. Whatever your motivation and aims, we can guide you along the route to an experience of a lifetime.